 LOS ANGELES (Jan. 17, 2019) – Chopin Vodka and Dorda Liqueur cocktails will be featured as the exclusive spirits of the 25th Annual Screen Actors Guild Awards® on Sunday, January 27, 2019, as well as at the official Post-Awards Gala hosted by PEOPLE. The “Happy 25th!” begins with Chopin Potato Vodka, which is mixed with Chambord liqueur, grenadine and sparkling club soda. As if that isn’t beautiful enough, each cocktail is adorned with an edible silver-dusted blood orange chip. “The Silver Anniversary” starts with Chopin Potato Vodka and Blue Curaçao, then adds fresh lime juice and sparkling club soda. Topping it off is a show-stopper – a gold-dusted edible rose. Last but not least, “The Silver Screen” is a spotlight on Dorda Sea Salt Caramel Liqueur, blending it with the perfect amount of Amaretto and half-and-half, then poured on the rocks with a caramel wedge garnish.